Air Equipment is an authorized PMC distributor and stocks most PMC parts and equipment. 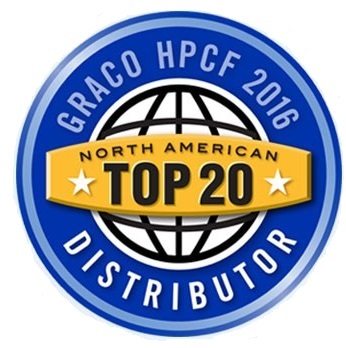 PMC has become a top name in the Spray Foam industry. Remember to only use OEM PMC parts from an authorized distributor. For all your PMC and Spray Foam Equipment needs, shop at Air Equipment.